WOMEN'S SKATER SKIRT FROM THE BANANA MOON LINE. Thisshort flaredjacquardskater skirtis this winter's stand-out piece that you just have to have. Light and fluid, it features a semi-plain,mottledgrey, embossed jacquard patternthat adds volume and presence to the piece. Theelasticated waistallows you to adjust it to the height you want, ensuring that you can put together the trendiest ensemble possible. Made withviscose and polyester, it offers total comfort with the lightness and softness of the fabric making it a cute, girly addition to your wardrobe. 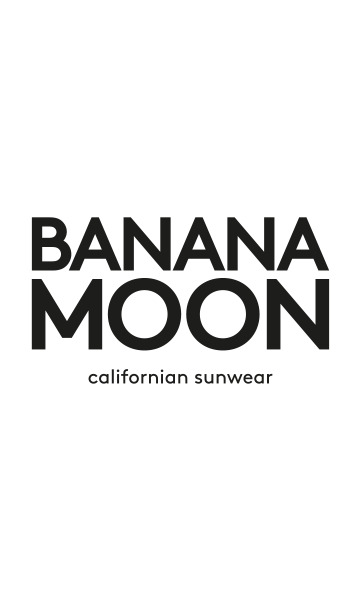 A round band with the BANANA MOON logo can be found on the front left side of the skirt. The KAHENA ASHBURN skirt can be combined with opaque black tights and a pair of sneakers from the BANANA MOON range. It can be worn low on the waist and layered with the contrasting JADYE GEORGETOWN jumper, or slightly high on the waist with a finer knit jumper, like the AMQUI FREEPORT. Its loose shape goes matches perfectly with tight-fitting tops, for the ideal, offset made-in-BANANA MOON ensemble Our model is 1.75m tall and is wearing a size 38.